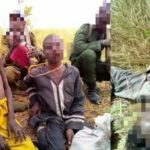 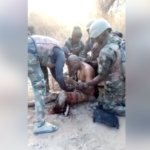 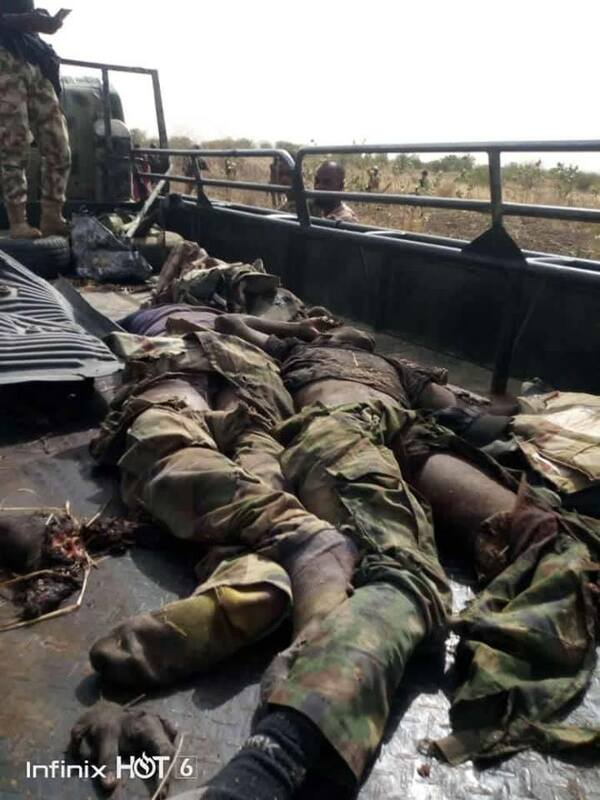 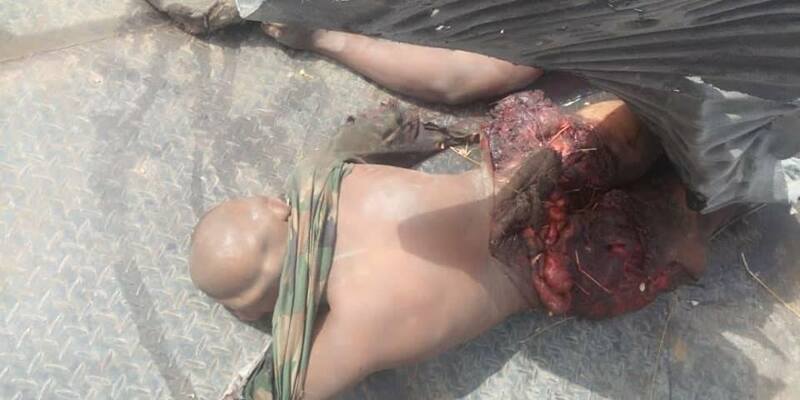 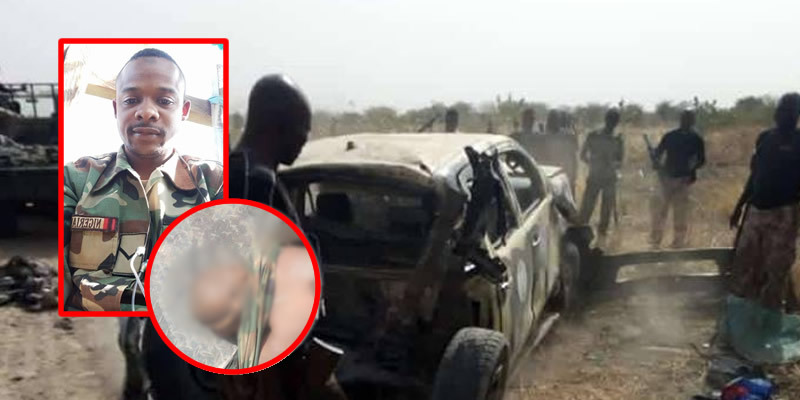 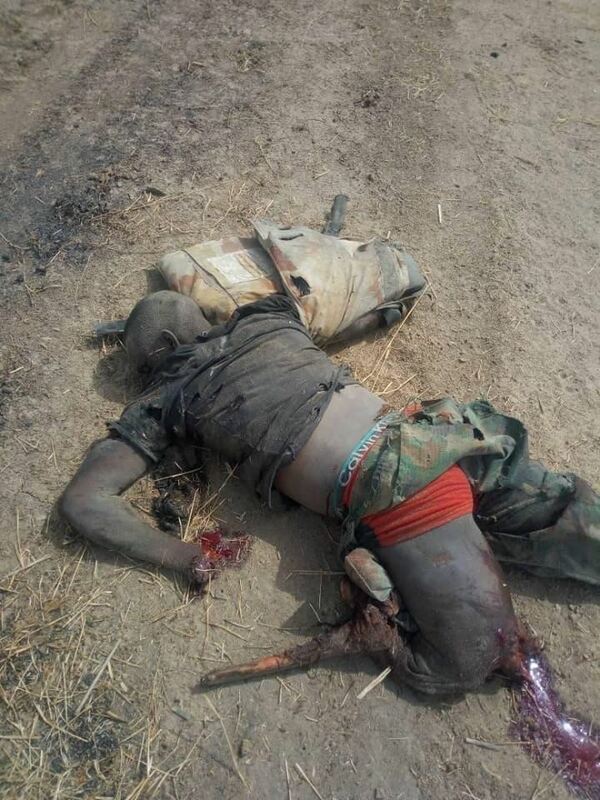 Here are gruesome pictures of the causalities recorded after stepping on landmines reportedly planted by Boko Haram terrorists in Gwoza local government area of Borno State. 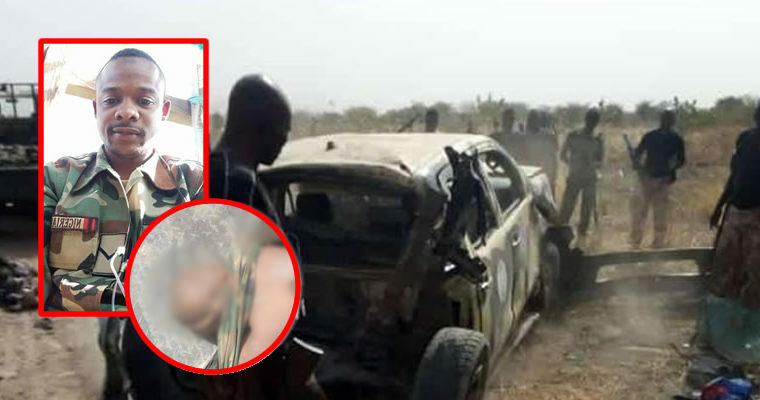 “The vehicle exploded and all the eight people inside were killed,” said a military officer who talked to AFP. 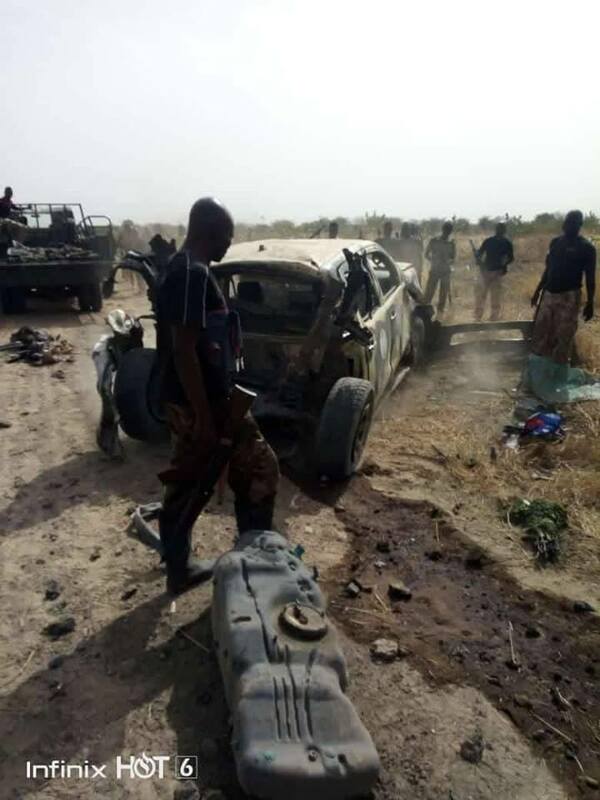 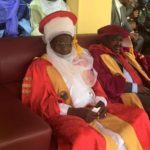 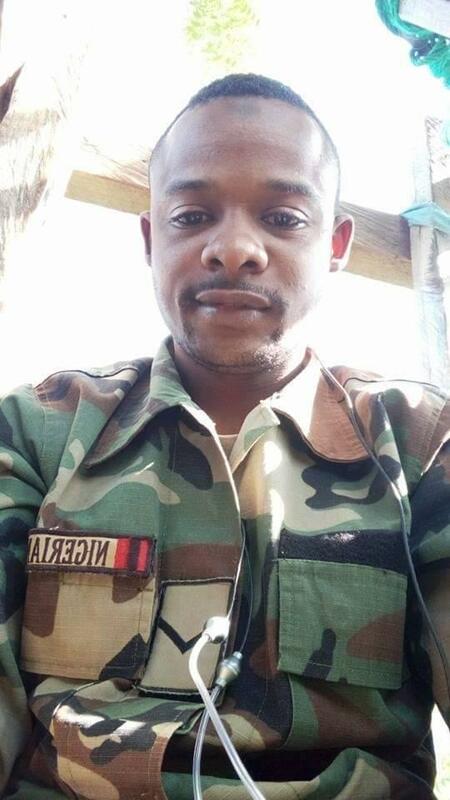 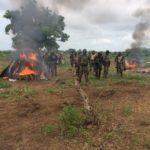 The incident happened at about 10:00am at Warabe village, some 15 kilometres (nearly 10 miles) from the town of Gwoza, said civilian militia leader Umar Ari.